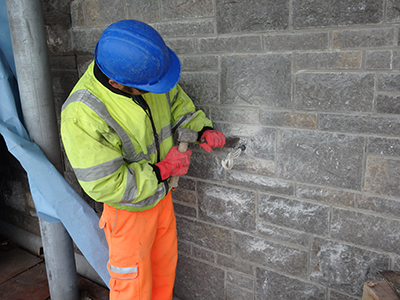 Celtic Heritage Construction & Stonemasonry Ltd covers all aspects of stonemasonry but concentrates on natural stone walling and hard landscaping. Our business has an elite team of time served stonemasons who are readily available to mobilise to anywhere across the UK. 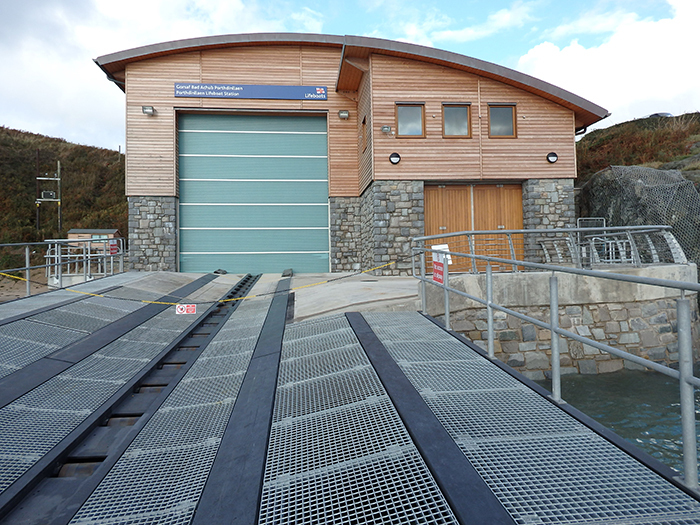 More recently the stonemasons team has been involved in the construction of a number of prestigious lifeboat stations and government and utility funded projects such as Schools and Water Treatment Works across Wales. Our company rests on many years of experience and brings together the skills and abilities learned across a wide variety of projects. Each project we undertake, whether it's a straight forward wall build or a total construction program we adapt the same high quality results that provide longevity and aesthetics for the client.